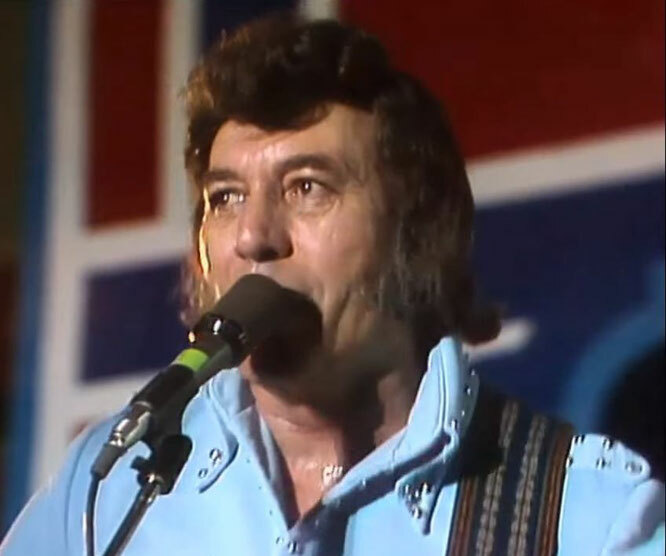 Carl Perkins performs "Rock And Roll Medley"live Video. Carl Lee Perkins (April 9, 1932 – January 19, 1998)was an American singer-songwriter who recorded most notably at the Sun Studio, in Memphis, beginning in 1954. His best-known song is "Blue Suede Shoes". According to Charlie Daniels, "Carl Perkins' songs personified the rockabilly era, and Carl Perkins' sound personifies the rockabilly sound more so than anybody involved in it, because he never changed.Perkins's songs were recorded by artists (and friends) as influential as Elvis Presley, the Beatles, Jimi Hendrix, and Johnny Cash, which further established his place in the history of popular music. Paul McCartney claimed that "if there were no Carl Perkins, there would be no Beatles.